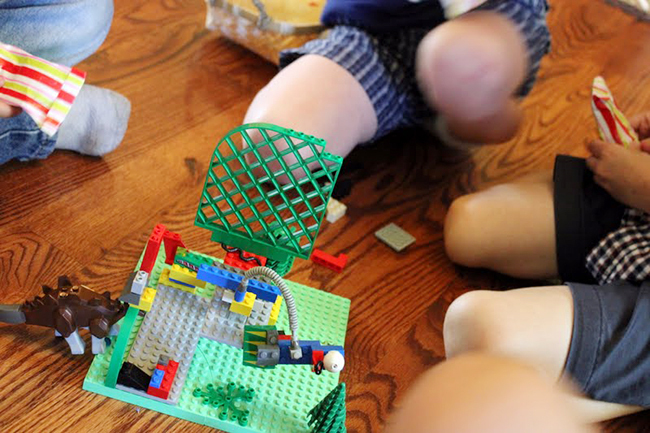 LEGO® party planning mamas, look no further! I’ve put together a handy-dandy (and dare I say ultimate) list of LEGO party games! 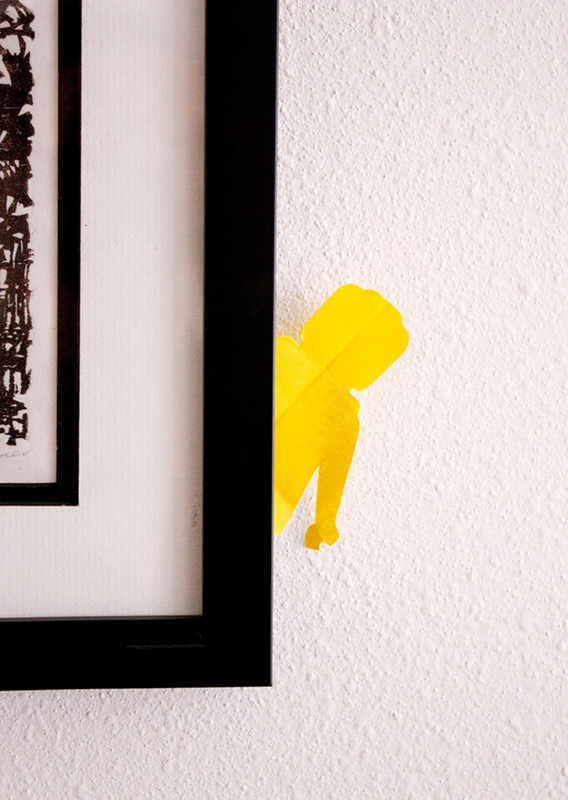 There are so many fun ways to keep kids entertained with LEGO bricks, or with themed games like “Pin the Head on the LEGO Guy.” There are timed games, races, creative projects, and more. I’ve provided the links back to where I found each idea, so be sure to click on through each link for more party ideas too. Enjoy!! 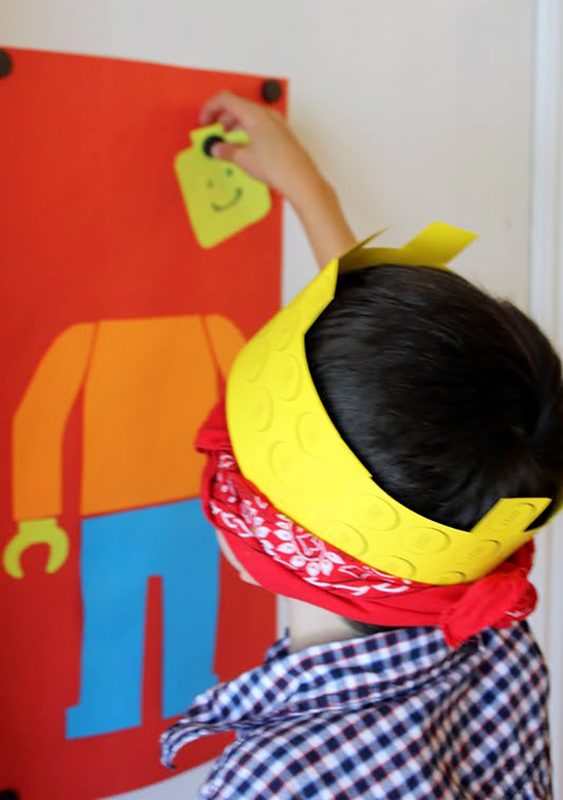 A free printable game where you pin features onto a LEGO head. Made by A Typical English Home – download here. Have each child build a small LEGO car. 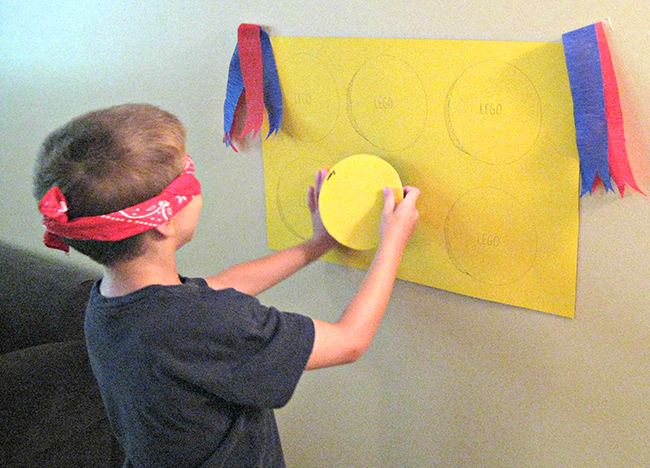 For little kids, have sets of wheels already attached to flat panels to save time. 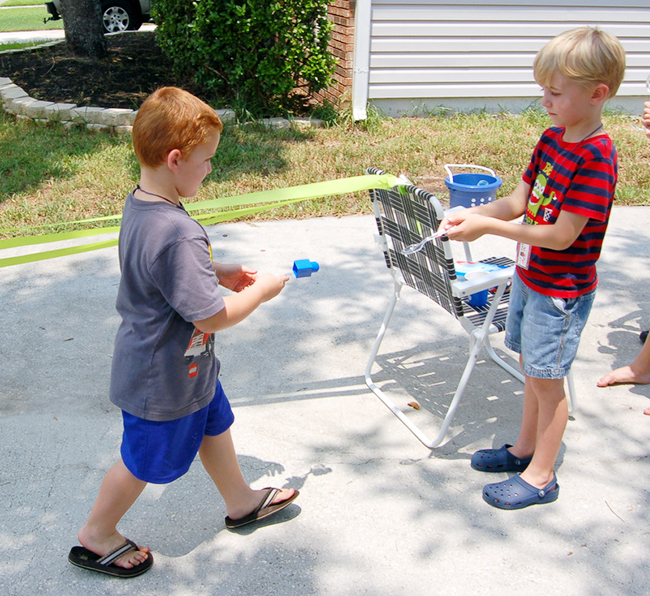 Do a show-and-tell with each child showing off their car creation, then race the cars across a table or down a ramp. Same as the above, but instead of wrapping up bundles of bricks, roll a pair of dice to see how many LEGO bricks you get to add on your turn. 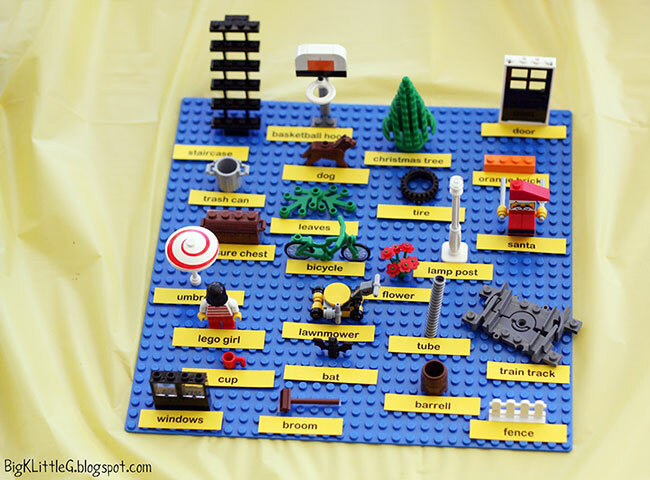 A printable bingo game using LEGO pieces to cover the board. Made by How to Cook That. 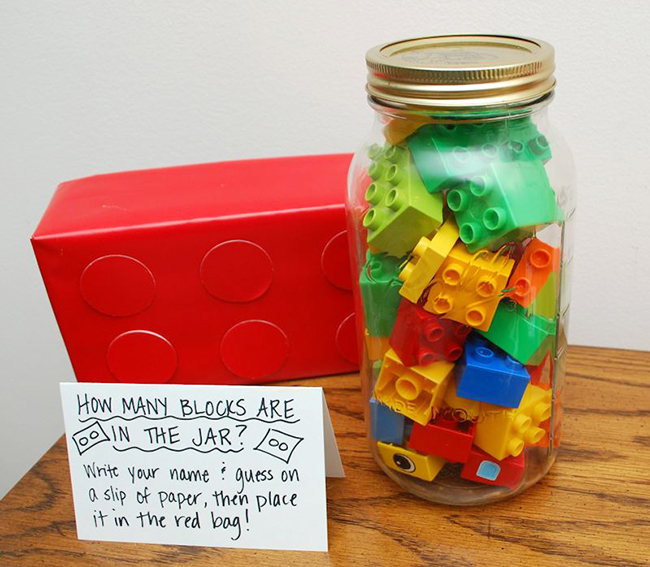 Give each child an identical set of LEGO bricks and see what each of them can make. Have them compare their creations and tell the group about what they made and why. LEGO, LEGO, Who’s Got The LEGO? Have everyone build the tallest tower they can. If your tower falls over, you’re out. Keep playing until there’s only one LEGO tower left standing. Have kids take as many or as few LEGO bricks as they’d like from a large bag. (This is even more fun if they can’t see what’s in the bag!) The only rule? They have to make a LEGO creation out of ALL of the bricks they choose. 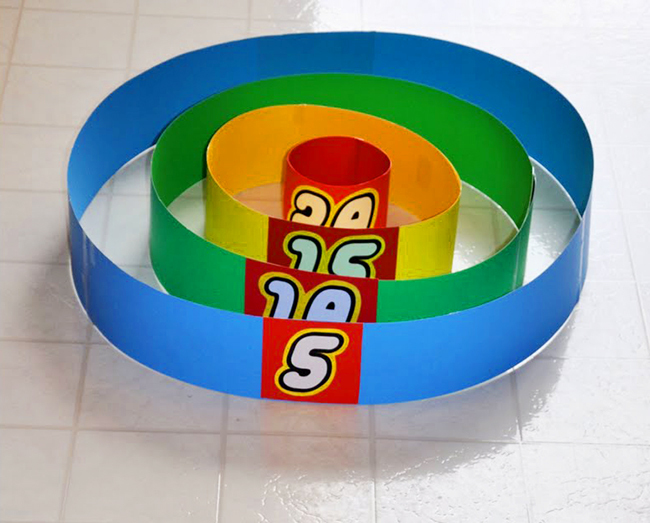 Shop for personalized building bricks theme party paper goods and printables here. Or, check out more LEGO® theme party ideas on Pinterest or here on my blog! LEGO® and the Brick and Knob configurations are trademarks of the LEGO Group of Companies which does not sponsor, authorize or endorse this blog post. Thank YOU Heather for such a wonderful bunch of info on lego parties. i simply love the ideas you gave and cant be happier with the way i have planned the party. thank you a bunch !!! Thanks for sharing these fun ideas to use at gatherings! Thanks for sharing those great ideas! I'm planning a LEGO birthday party and may use some of them! This post just saved my life! Thank you so much for all of the awesome Lego Party Ideas!! Thank you for your many ideas. I host a weekly Lego 'Design Challenge' at the pub lib where I work. this is an amazing list. thank you so much for posting it. working on a list of games for a lego party and this my "go to" comprehensive page now. Everything in one place! thanks again. Thank you so much for putting this on ypour website. I ve been looking for lego games for weeks. my son going to love playing. Thanks for all these Amazing Ideas! We are having our 3rd annual Lego drive and fundraiser in honor of my son Jeremiah. 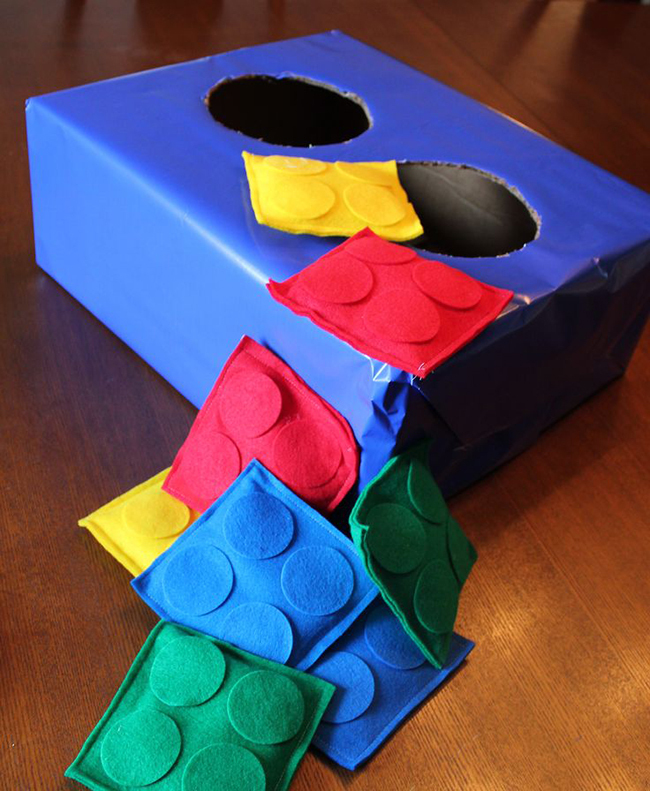 Since we still have snow on the ground we need some fun indoor activities for the kids. These are perfect!